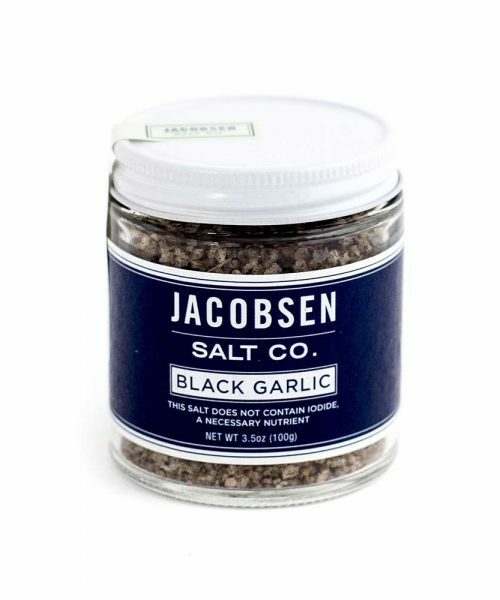 All natural, unrefined, without iodine, the purest, the tastiest of all sea salts. 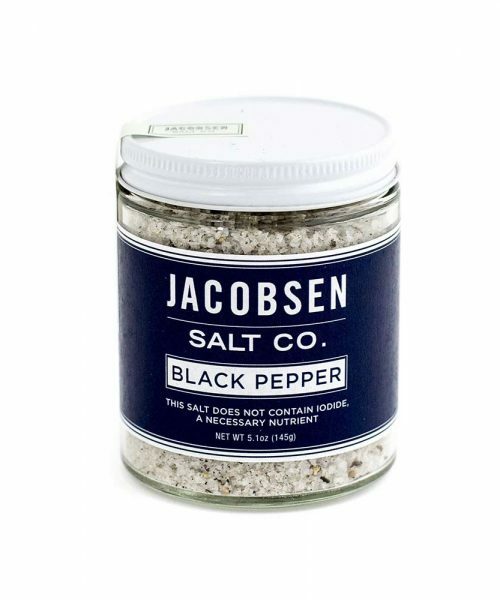 Use as finishing salt on salads, potatoes, eggs, among others. 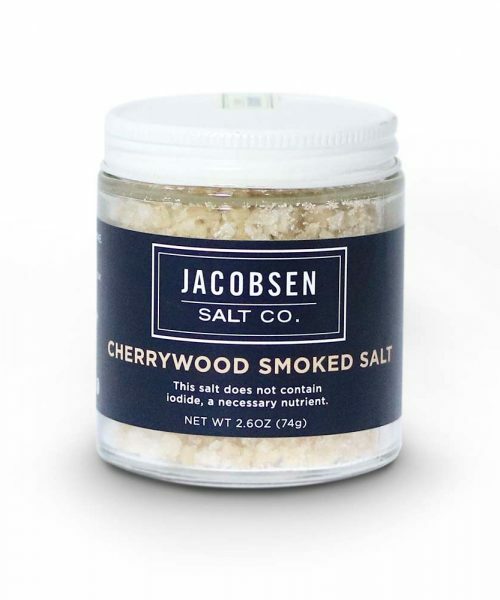 All natural, unrefined, the purest and tastier of all sea salts. Ancient Greeks called it "ANTHOS ALATOS" hence the name Fleur De Sel. 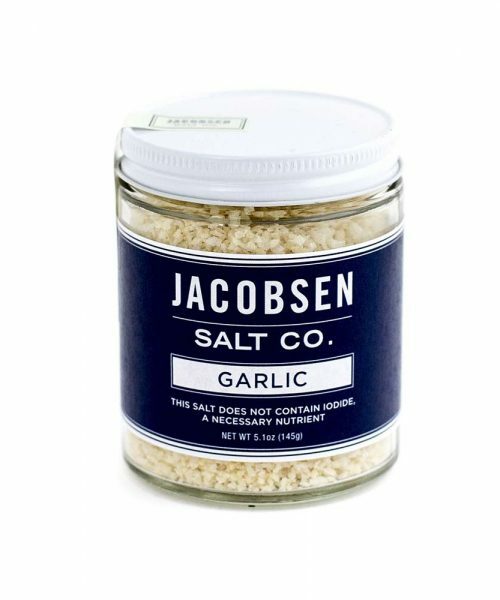 All natural, unrefined, the purest and tastier of all sea salts. 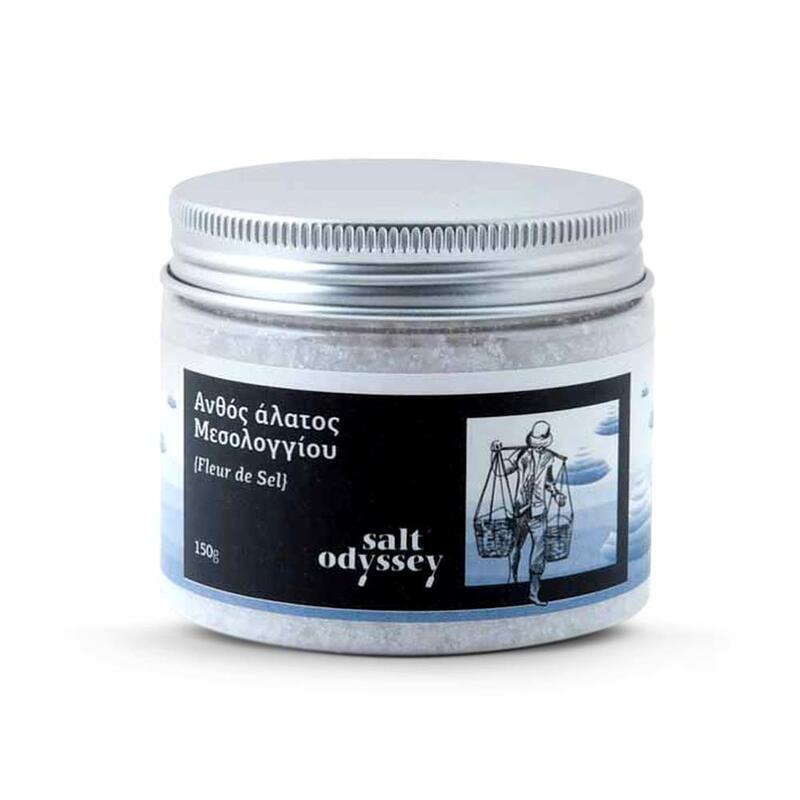 Ancient Greeks called it “ANTHOS ALATOS” hence the name Fleur De Sel. 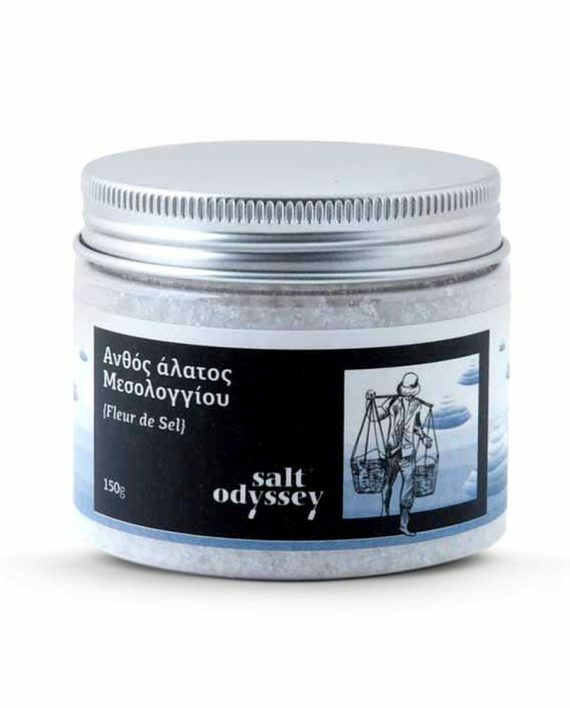 Skimmed off by hand from the salt ponds of Messolonghi – an unpolluted area environmentally protected by the Ramsar Treaty- this luxurious, clean-tasting crystals surprise chefs and food professionals.